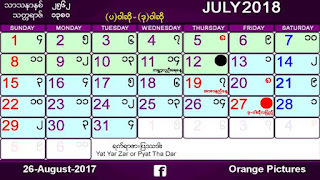 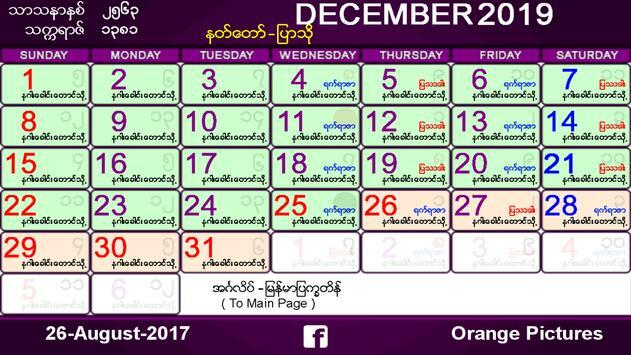 Myanmar calendar for 2019. 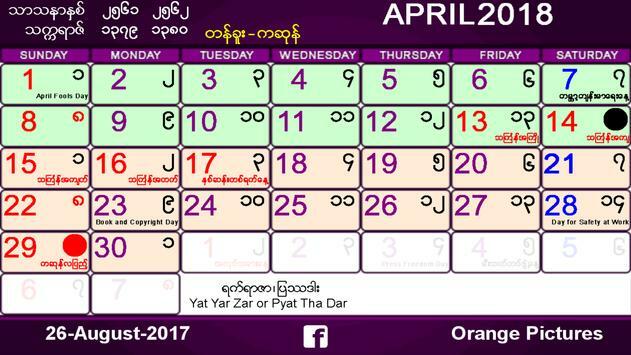 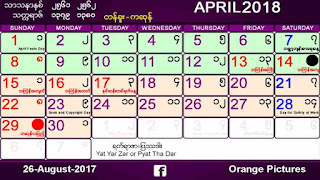 It is very useful application to know the date of Myanmar Calendar. 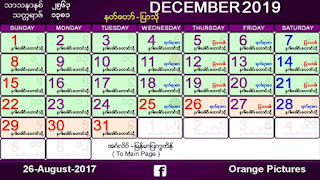 You don't need to buy a real physical Calendar. 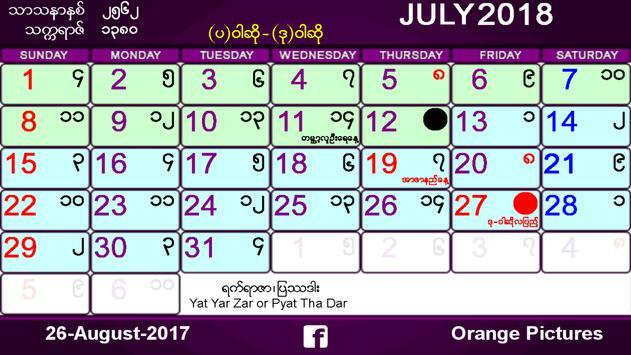 Just download this application and it will be very handy.